Very Positive (162) - 85% of the 162 user reviews for this game are positive. 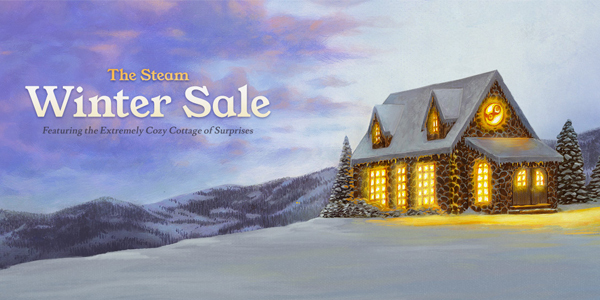 Its that time of year again, and we have set our games on sale to join in with the Winter Sales! 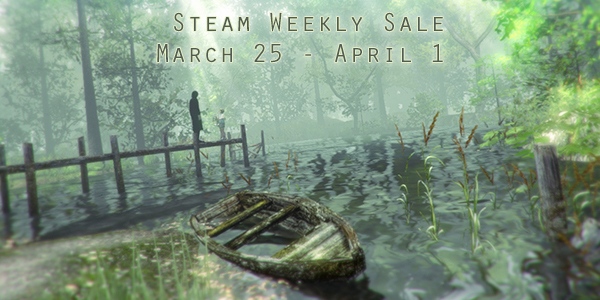 Check out our catalog with fantastic indie games up to 80% off!! Discover all the sales on our games in our Sale List! Forty pages of full-color original and revised artwork drawn by Takashi Miyamoto and collected in one exclusive art book! Experience the “lost” prequel to “#0: Lunatics” and find out what transpired between where Moonlight Syndrome left off and The Silver Case begins with this 22-page digital comic written by SUDA51 and illustrated by Shuji Takeya. All 34 tracks from the game - including music remixed specially for the remastered version by Akira Yamaoka – presented in both WAV and MP3 formats. 1999 – Tokyo’s 24 Wards. The city has been plagued by a string of serial murders. The detectives of the 24 Wards Heinous Crimes Unit have their sights set on one particular suspect: Kamui Uehara, legendary serial killer and perpetrator of a number of assassinations of government officials 20 years prior in the now-famous "Silver Case". However, nobody knows who - or what - Kamui really is. Is this really the second coming of Kamui? Who is this infamous serial killer, and what is his endgame? Take control of the protagonist - a member of the Special Forces Unit known as “Republic” - from a first-person perspective and dig deep into the underground of the 24 Wards and the police force itself to unravel the various interconnected mysteries encountered throughout the game. Inspired by classic adventure and visual novel-style games as well as neo-noir and hardboiled detective films, The Silver Case provides a unique and revolutionary gameplay experience as it leads you through deep and engaging storylines filled with puzzles and riddles. Uncover the truth piece by piece as you struggle to survive in this dark and dangerous world where the stakes are even higher than they seem! A dyed-in-the-wool psychopath who gained the title of “the King of Crime” after stabbing a government official to death. Kamui’s motive is completely shrouded in mystery, and it is not known whether he’s acting alone or following orders from some higher power. His victims are major witnesses of suspicious industrial disasters and persons of interest in legal cases which cannot be tried under the current system. A straight-laced, mid-level investigator in the 24 Wards Heinous Crimes Unit. Relatively quiet and subdued, he provides a perfect contrast to his partner Kusabi, the more rough-around-the-edges of the pair. Sumio’s partner, and a grizzled veteran investigator. Back in his regional agent days, he headed the original Silver Case 20 years prior. A beautiful and level-headed investigator who relies on scientific evidence and raw data to solve crimes. Calm and collected, Morikawa is a talented investigator who has worked with Kusabi since their days as regional agents. One of the founding members of the Heinous Crimes Unit. Originally a member of the Public Security Department, Nakategawa has connections in all of the surrounding jurisdictions and is plays a vital role in interdepartmental communications. Rather than going out into the field to investigate crime scenes directly, Nakategawa’s main focus lies in directing investigations from HQ.